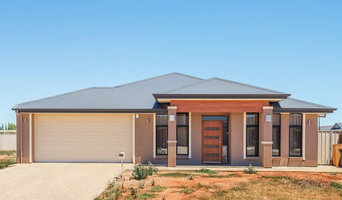 We design, fabricate, install and service all types of driveway gates and garage doors. We supply, install and service a large variety of gate operators, telephone entry systems, intercoms and all related accessories. Overhead Door Company of the Los Angeles Basin has served Los Angeles, Orange County, San Bernardino and Riverside since 1977. 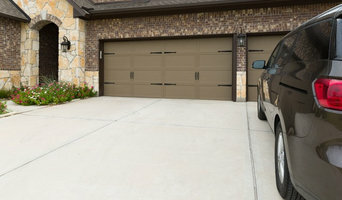 We specialize in the highest quality garage doors at very competitive prices. We offer a wide selection of custom glass and wood garage doors, as well as the finest in affordable steel garage doors that will make your home look fantastic. Our expert staff will help you choose the perfect garage door for your home, at a price that will fit your budget. You can count on Archway for all your garage door and gate needs. We'll never stand you up, waste your time, or lead you astray. 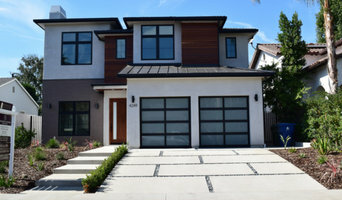 It doesn't matter if it's a simple broken spring Thousand Oaks garage door repair, replacing an old garage door opener in Simi Valley, or installing totally custom wood carriage house doors in Calabasas; you'll enjoy prompt, professional service, and a written guarantee on all work Archway performs. You'll love the fact that one phone number covers repairs for all brands and models of garage doors, garage door openers, driveway gates, gate operators, security gates, and access control systems. Having 2 locations in Simi Valley and Lancaster gives us a wide service area stretching from Camarillo to LA's northern suburbs, from the beach in Malibu to high desert Antelope Valley. Emergency repair service available. An authorized dealer for LiftMaster, Archway carries quality garage doors and gates too. 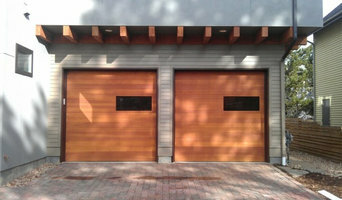 Partnering with brands like Amarr, Carriage House Door, CHI Overhead, and Clopay allows us to provide the best door to fit your budget; from moderate to totally custom designs in exotic woods and glass. 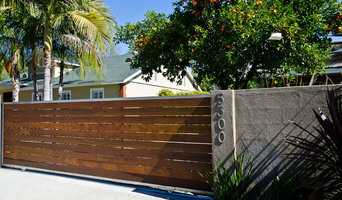 And if you're shopping for driveway gates, we offer the full range in styles, types, and materials. For same day service, stellar customer care, and consistent quality you can count on... Dial: 805-578-6015. Kingdom Garage Doors Calgary Ltd.